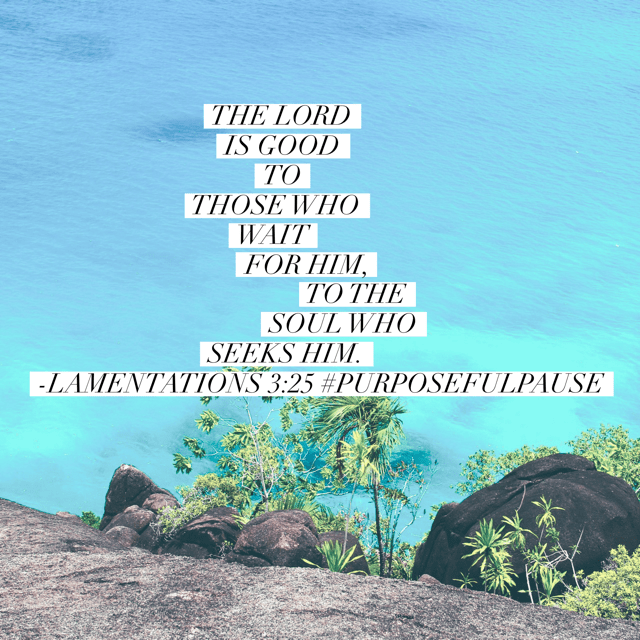 Welcome to the Purposeful Pause Bible reading challenge week 2 summary! 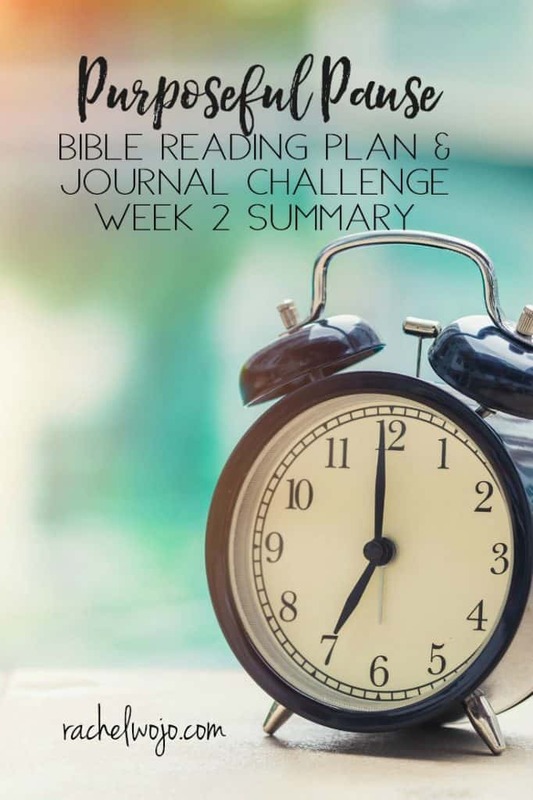 I’m glad you arrived here so we can glance back over last week’s reading in the monthly Bible reading plan & journal challenge. 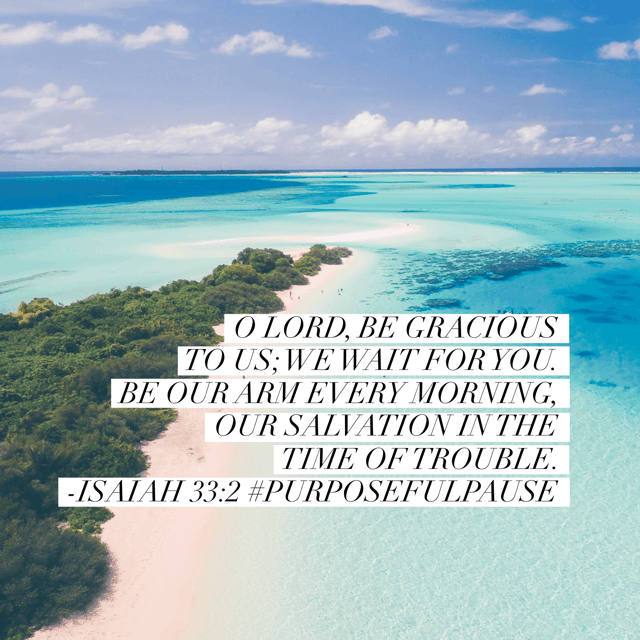 Have you discovered purpose in God’s pauses throughout your life? I surely have! I’ve been taking extra time to reflect on the periods of waiting over the course of my life, as well as the daily moments he provides. 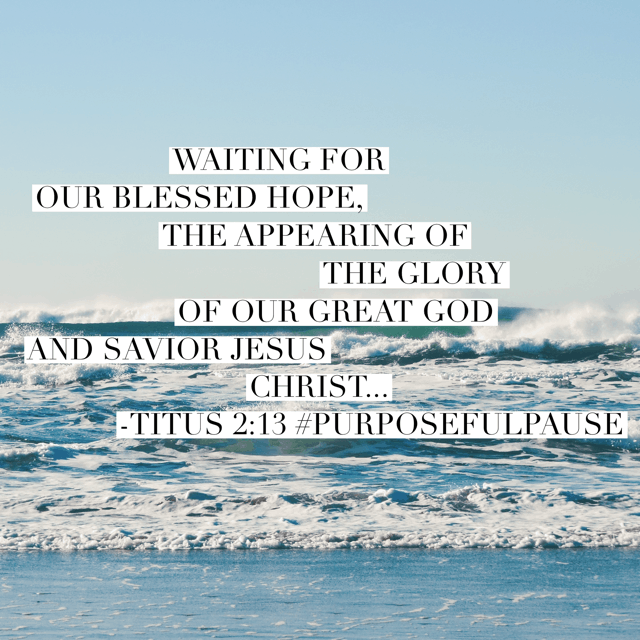 My perspective on God’s timing is growing and changing and this is a good thing!! 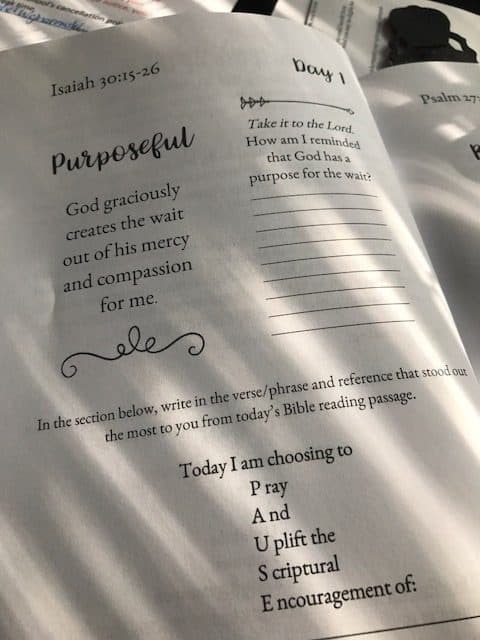 I pray your experience through this Bible reading challenge is both motivating and reassuring. Let’s take a look over last week’s reading. Ready? 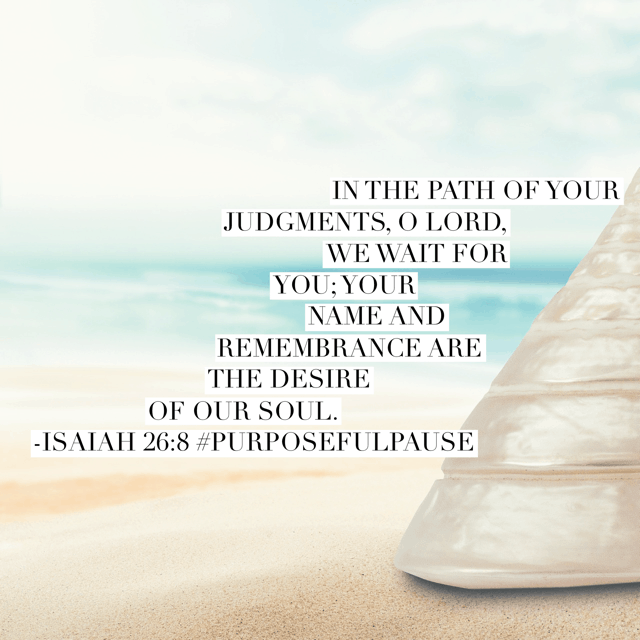 Wisdom is something we often have to wait for, isn’t it? With experience comes wisdom. We can educate ourselves with all kinds of knowledge, whether physical, mental, or spiritual, but education will only supply the academics. Wisdom can only come from God and sometimes it’s a process to obtain it, isn’t it? Sometimes, we have to wait for it. 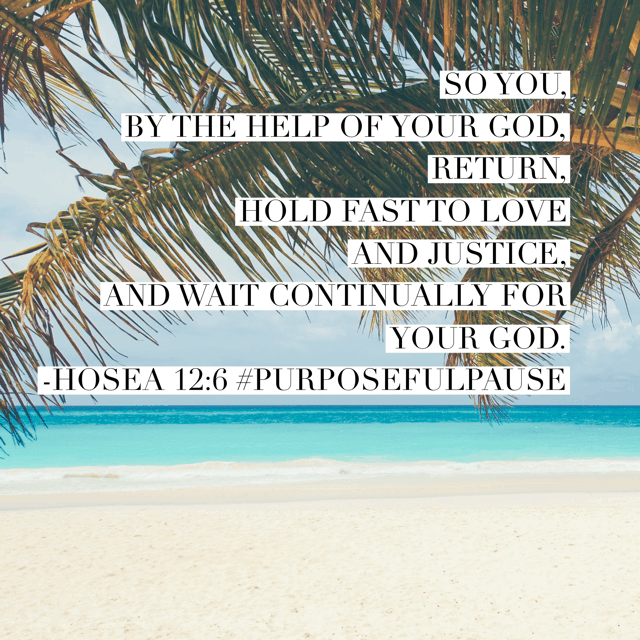 Still pondering on this passage relating wisdom and waiting. I’d love to read your comments! I have so much enjoyed my study so far. I have learned so much and know there is so much more for me. Thanks!!! Love the scriptures and the pictures!